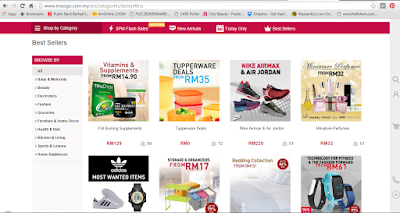 Ensogo is not a strange online shopping website to us anymore. 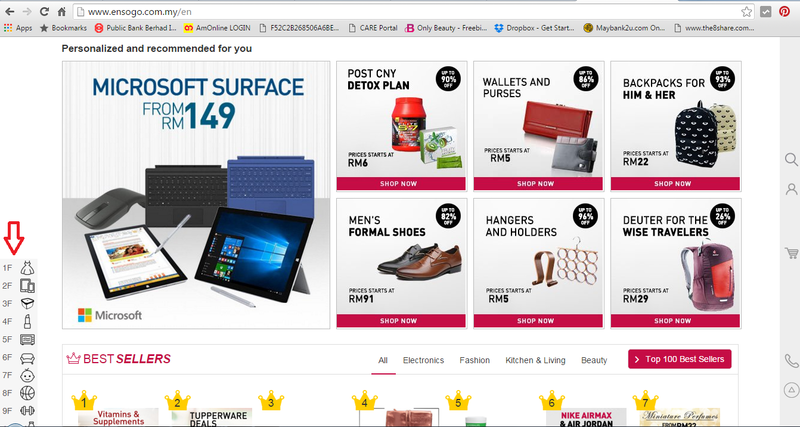 Ensogo has been well known as Southest Asia's premier online shopping. At Ensogo, you can enjoy the latest consume electronics, luxury accessories from world- renowned brands, state-of-the-art- gadgets, stylish furnishing and accessories for the home or 5 stars hotel buffet dinner. 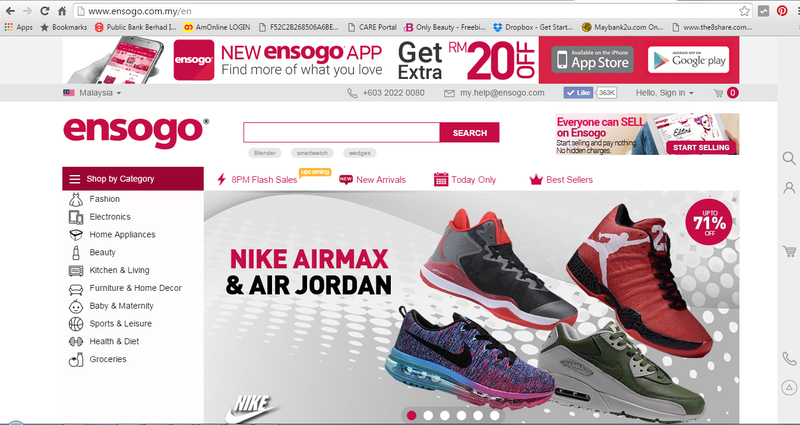 Ensogo has make my life easier. 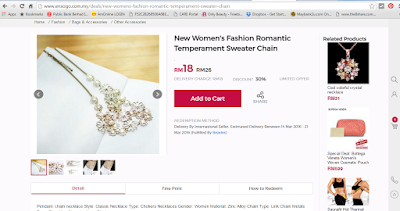 Click on your preference category and choose the item that you love to purchase. 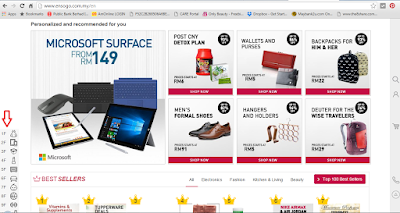 Ensogo offers you with the best brands. I love to check out the item that categories at " Best Sellers" column whenever I want to do my purchase. Let's do our shopping together. 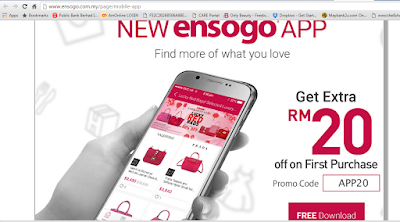 First of all sign up with Ensogo to grab claim your free RM 10 or download Ensogo free app and get RM 20 OFF by Use this code: APP20 . Sign Up is very easy and only take a few minute. As of you know my fiancee has proposed to me in January 2016 . Both of us have move to another level whereby we will plan for our marriage registration. I not yet decide my registration dress . Let's Ensogo decide for me. 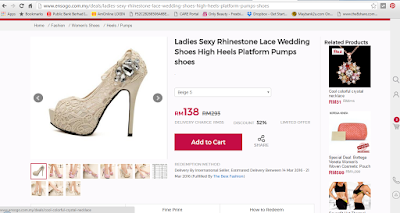 Click on Fashion and look for women clothing . Choose your favorite website. Which dress look nice on me? The above or the bottom dress? Is hard for me to decide because the dresses are too nice and the price super reasonable. If you love shopping as much as I do,you will in dilemma like me. Ensogo too good and I which I can purchase all of these dresses. At last I decide to grab the blue colour dress . Wow, super good deal. 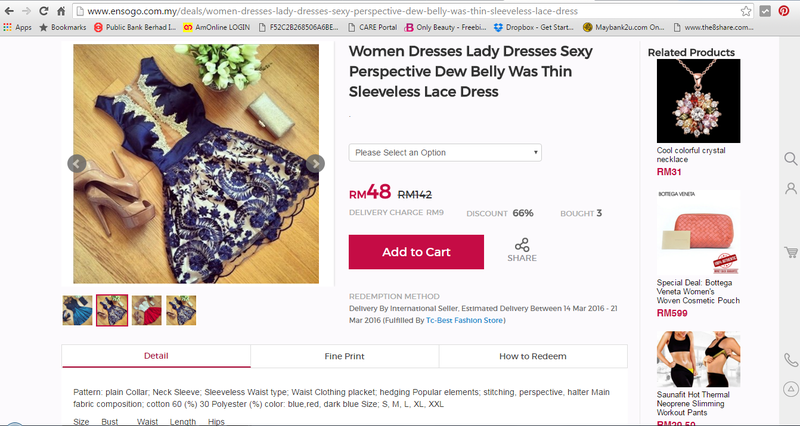 Only pay RM 48 for such a nice dress. 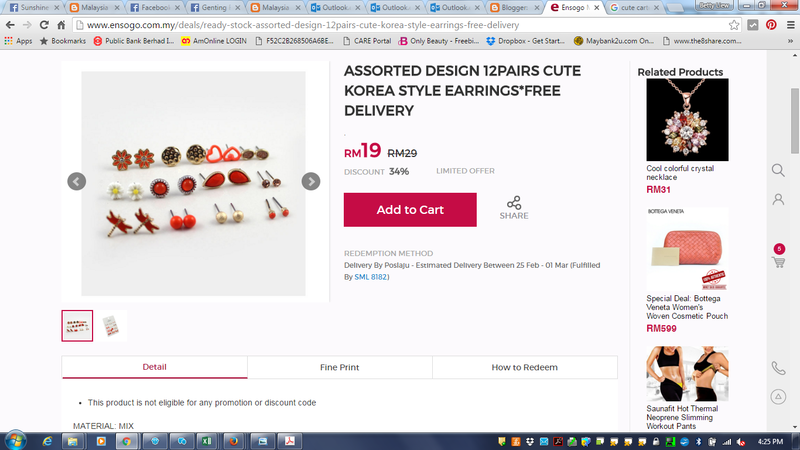 You also can share this great deal with you best friend by click on the share button next to " Add to Cart" button. 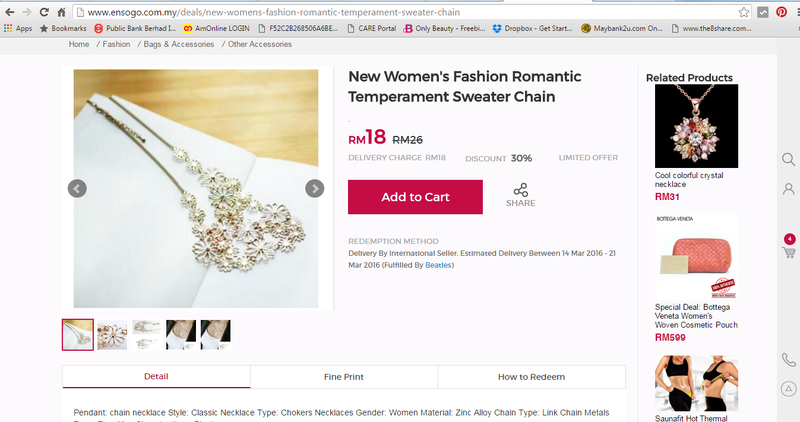 I add in this dress at my shopping cart and is easy for me to view back by clicking on the trolley icon. 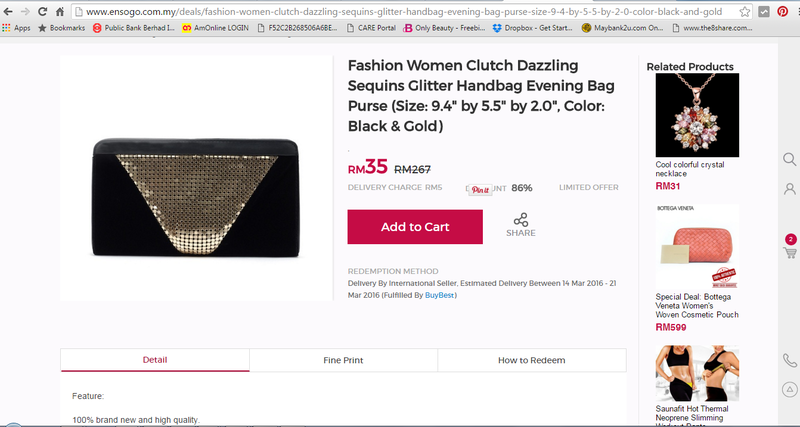 I need some clutch , nice shoe and accessories . 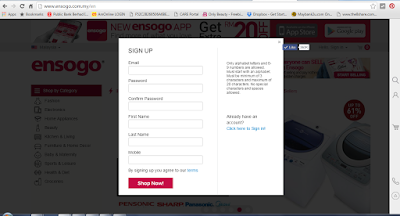 All of my shopping is done using Ensogo. Experience your shopping experience at ENSOGO . Ensogo make your shopping experience more easy with your Mobile phone. Free Download at App Store and Google Play.